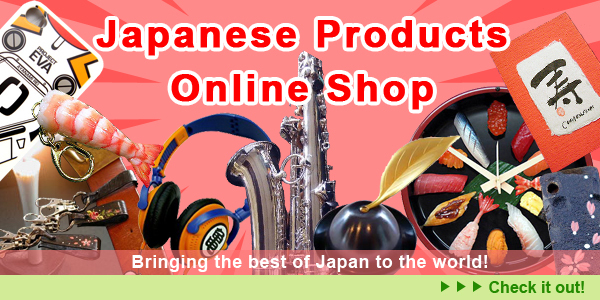 Welcome to Japan Style’s online shop! As you know, Japan was struck by a massive disaster on March 11, 2011. The huge quake and subsequent tsunami wrought immense damage. Now we must keep moving forward. We must rebuild Japan. Our store is working to support those disaster stricken regions by introducing their local products to potential customers worldwide. As these areas of Japan continue to regain an economic foothold, we in turn are offering a wide variety of items from these places, so please do take a look. If you have any questions and requests about shopping, please send me a message through the email form below.